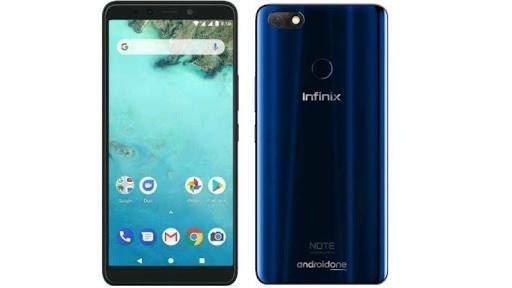 After Hot S6 the infinix company has brought another phone named as infinix note 5 . It is a latest budget phone launched at an event in New Delhi. The note 5 has 5.99 inch full screen HD+ display with 18:9 aspect ratio. It has 2.5 D curved glass layer on the top. The phone is powering MediaTek Helio P23 processor. The infinix note 5 is powered by 2.2 GHz octacore processor and comes with 3 GB of RAM . The internal storage packs with 32 GB and it can be expandible upto 128 GB. Talking about the camera it has 12 megapixel primery camera on the rare and 16 megapixel front shooter camera gor selfies. The battery capacity has 4500 mAh on the phone. Both the sim slot of this phone is nano sim slot. Connectivity option includes Wi fi, GPS, micro USB, 4G and 3G sim option. Sensors of this phone are as fringerprint, compass, magnetometer, proximity sensor ,accelerometer and ambient light sensor. 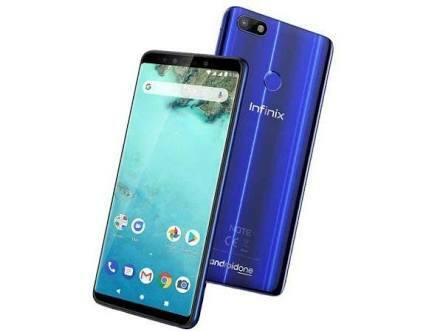 The phone comes in Milan black , Berlin grey and Ice blue colour at the price of 9999 for 3 GB RAM with 32 GB internal storage and 11,999 for 4GB with 64 GB storage.